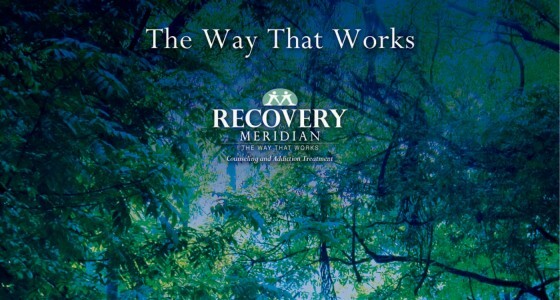 Recovery by Meridian. 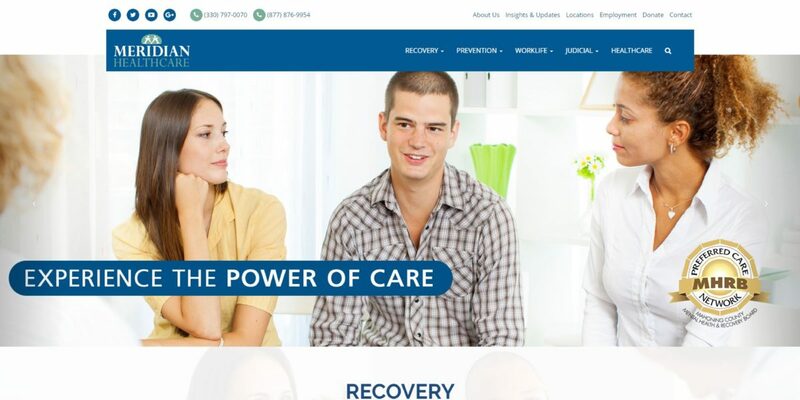 Counseling and Addiction Treatment for those with alcohol and drug abuse problems. Prevention by Meridian. 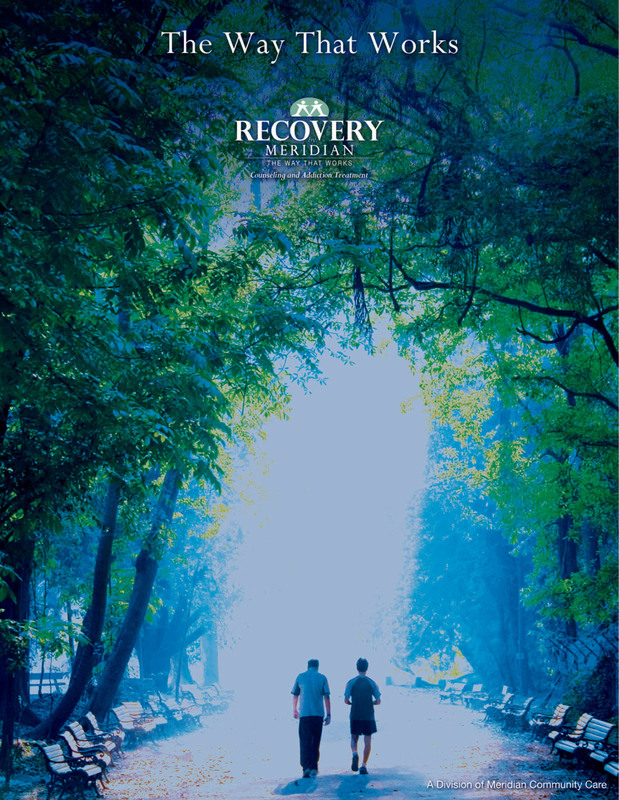 Community Education and Awareness Programs to stem the tide of addiction. 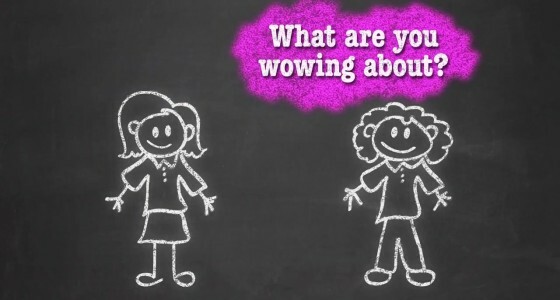 WorkLife by Meridian. 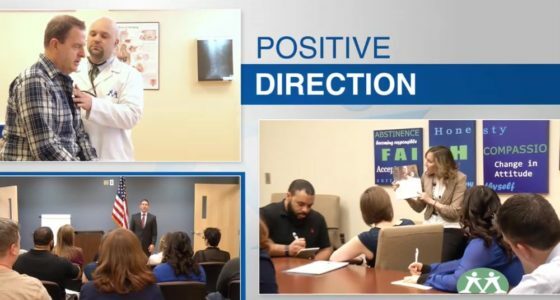 Workforce Wellness and Testing to promote productivity in the workplace. Farris provides a wide range of services to Meridian, including strategic planning, website development, TV spots, web videos, print materials and PR.